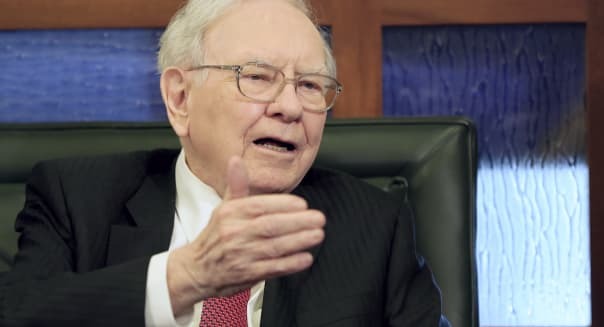 Nati Harnik/APBuffett focuses on the long-term value of his investments, not the day-to-day fluctuations. When investing for retirement, you need to think the same way. You won't be able to buy up whole companies, but you can invest for the long term by buying the market through index funds, and then staying in for the long haul. Your future self will thank you.